Scottish beef enterprise profitability improved last year, according to Quality Meat Scotland. 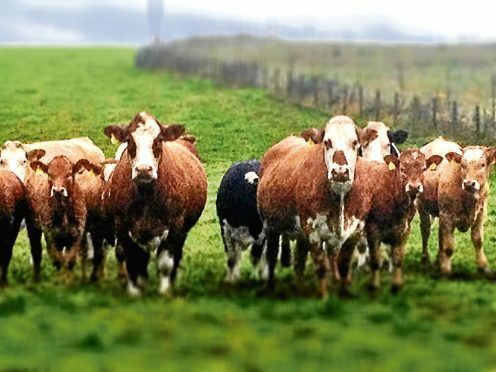 A report published by the levy body reveals that 44% of suckler herds achieved a positive net margin with the 2017 calf crop – up from 36% last year. Store finisher margins also improved with 43% of businesses reporting a positive net margin, compared to 30% last year. Hill ewe flock net margins increased to 14%, from 10%, while upland flock net margins decreased to 56% from 68% last year. Low-ground flock margins dropped 5% to 80%, while store lamb finishers reported “considerable improvement in margins” with all of those surveyed reporting a positive net margin, compared with only 38% last year. Margin figures exclude farm subsidy support, except payments directly linked to production.